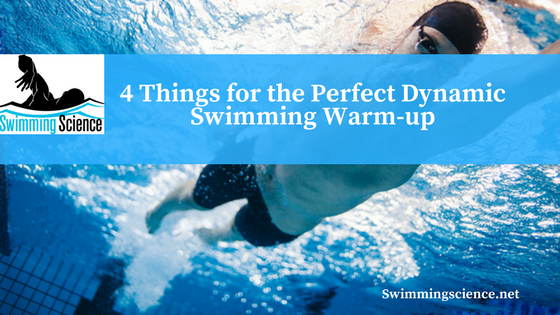 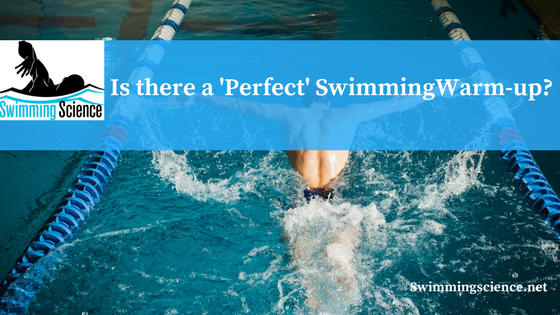 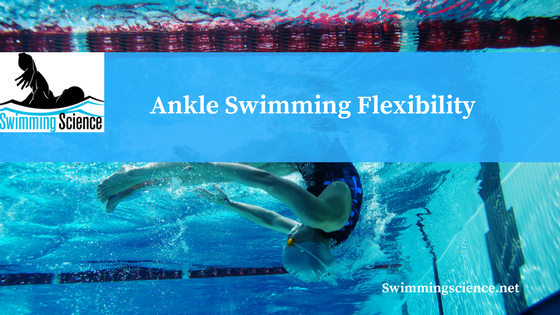 Is there a ‘Perfect’ Swimming Warm-up? 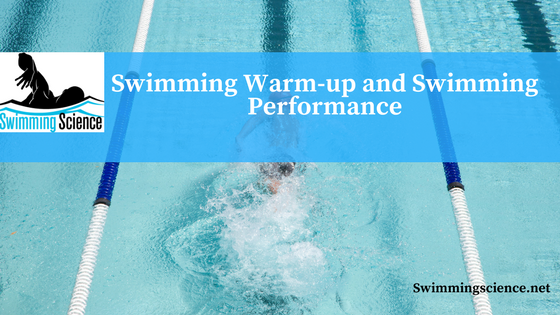 Does Kettlebell Training Increase Explosiveness In Swimming? 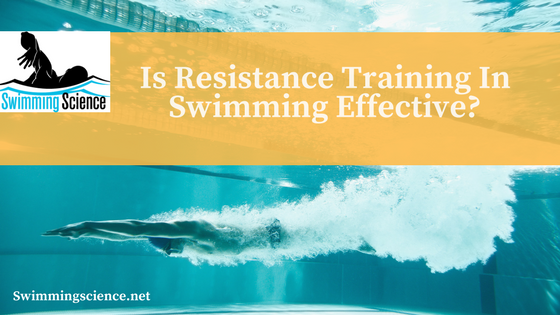 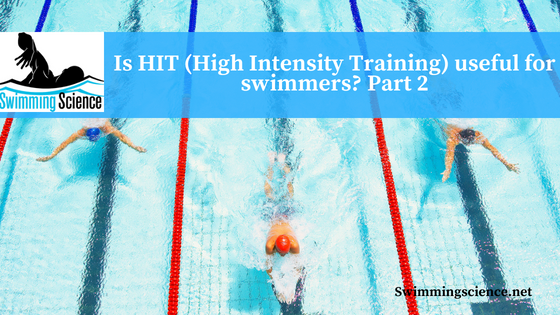 Is Resistance Training In Swimming Effective? 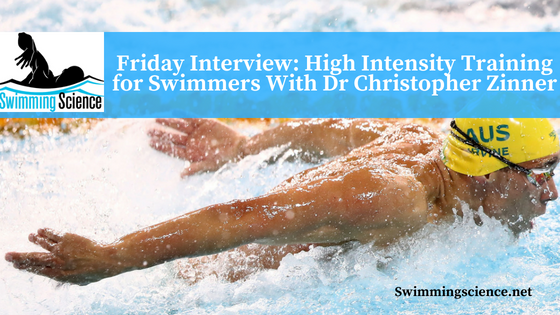 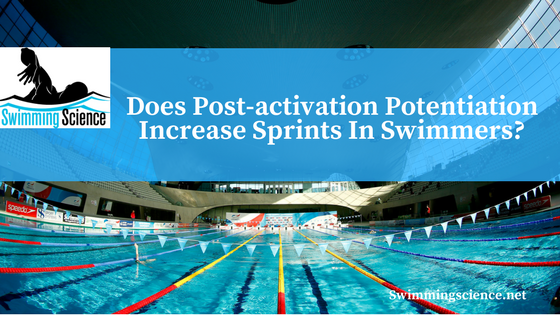 Does Post-Activation Potentiation Increase Sprints In Swimmers?